community are all responsible in providing a supportive environment for every child. Our care for infants is inspired by the work of Magda Gerber - who modeled and provided respectful and attentive caregiving. 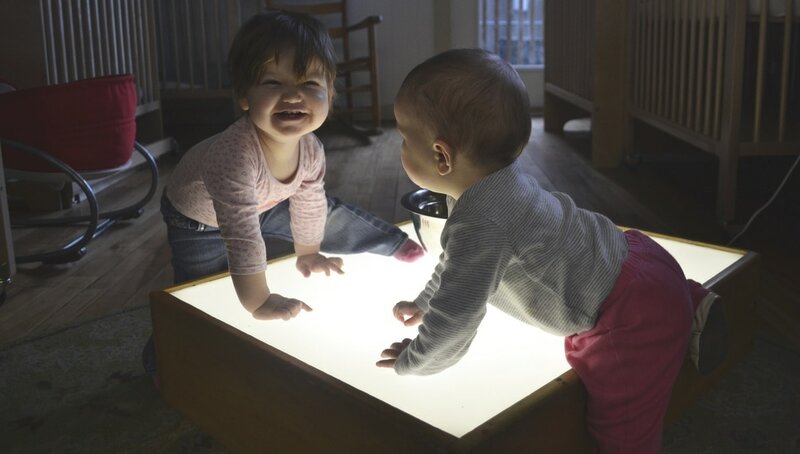 Infancy is a time for developing relationships; through trust, honesty, and respect we are building a foundation. 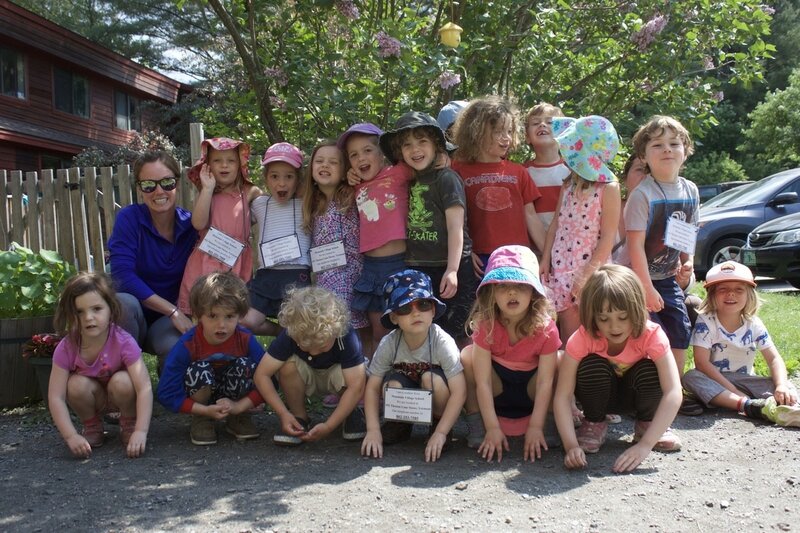 We actively involve children in each step of their daily routine and observe in detail expressions and communication. We offer choices for activities and encourage their innate drive to be the self-learners they naturally are. We support problem solving, motor skills, and communication - as we observe and praise each young child’s growing independence and self-esteem. Our toddler room has a teacher ratio of one to five in an intimate setting that involves movement, sensory, and lots of social interactions. 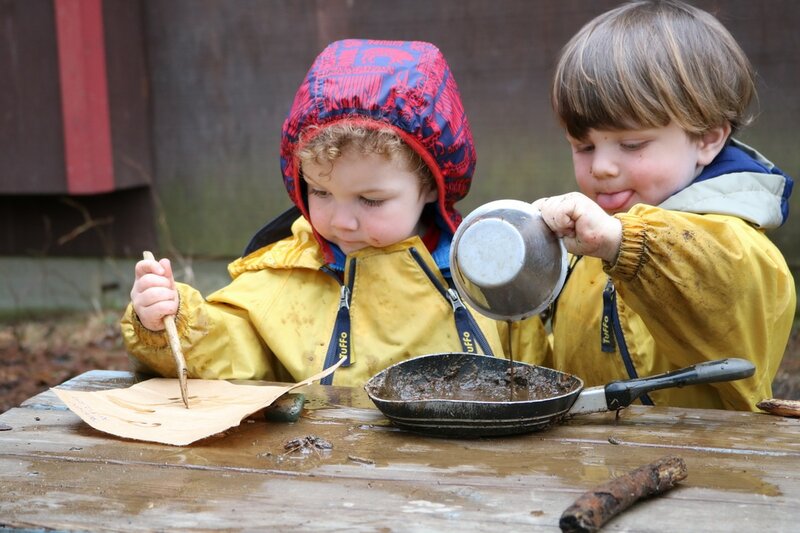 Toddlers love to explore their environment, both indoors and out, and make sure to provide developmentally appropriate and engaging activities for them all day long. We also play hard outside, with new adventures and accomplishments everyday. Children at this age are capable of supporting one another and working together: these skills are at the core of our teaching and guiding.